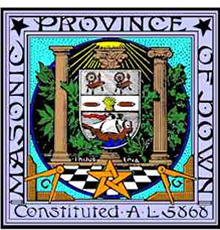 The Provincial Grand Lodge of Down is the governing body of the 140 Masonic Lodges that exist within the geographic County of Down. 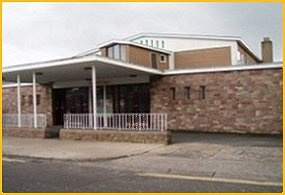 Lodges meet in one of the forty three Masonic Halls within the Province that is sub divided into 6 Masonic Districts. 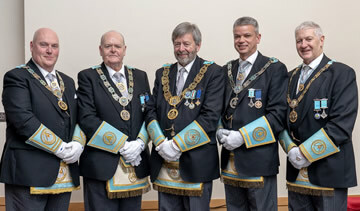 Each Lodge is in itself an autonomous body run by its members headed by a Worshipful Master supported by various administrative and other officers. Lodge membership varies enormously from 20 to 100 and the number of meetings which a Lodge holds each year likewise can vary from four to ten. Freemasonry is intended to offer those who are members the opportunity to make themselves better individuals and demonstrate to others that they are kind, considerate and charitable to those less fortunate than themselves, irrespective of whether they are Freemasons or not. We are not a religion. Our beliefs are compatible with all religions which believe in a Supreme Being. Freemasonry also offers the opportunity to make new friends and to meet old ones on a regular basis, together in pursuit of a moral lifestyle that we believe is developed through our association. Thank you for visiting our website that we trust you will find interesting. If you are considering joining our Order and wish to attend a Lodge within your area, we would welcome the opportunity to discuss this with you further. Please use the link on the left to provide your details and someone will be in touch. 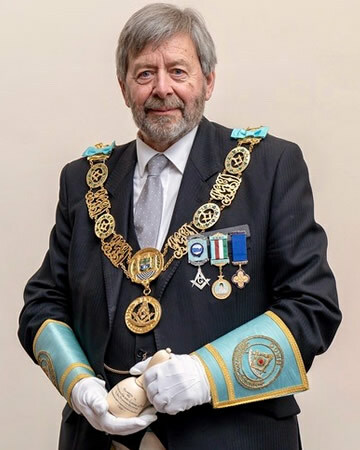 On behalf of the Officers and Members of the Provincial Grand Lodge of Down, I extend to you a warm welcome to our website that I hope you will find interesting and informative. I also hope that you are provided with a greater insight into our many charitable activities. Freemasonry has entered a new era of openness and this website is very much in keeping with our policy of increasing public awareness. There is no private section within our site however there are certain areas that will be of specific interest to our members. We in the Province of Down are extremely proud of this honourable Order and I look forward to this medium of communication being used as one of many to illustrate that we have absolutely nothing negative to hide and so many positive things to share. Right Worshipful Brother John C Clarke.